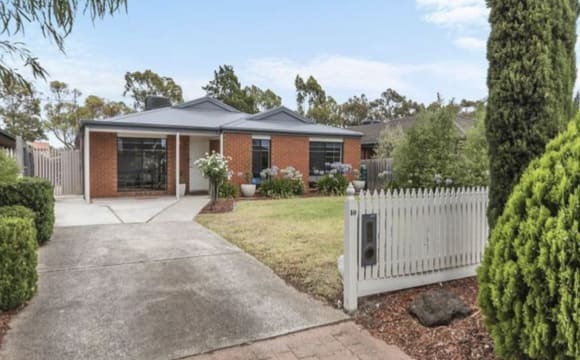 House is in a fairly quiet area with a short walk to bus stops or short drive to Sunbury shopping district. 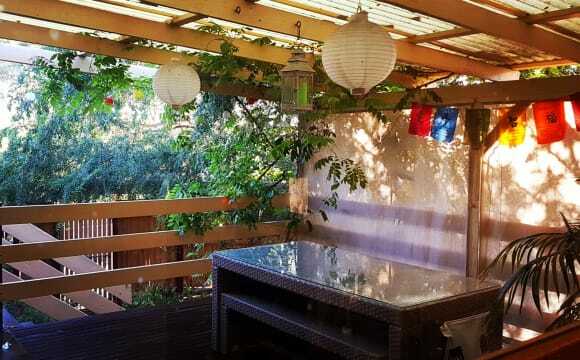 Large veranda, bbq and big back yard. Happy to consider pets as long as they get along with my dog and live outside. Clean, quiet, respectful household. A few houses from a bus stop. Plenty of parking available. Unlimited internet. Maximum of 3 people living in the house, one person per room. Currently one housemate who works long hours. Happy to have a chat but respectful of privacy. 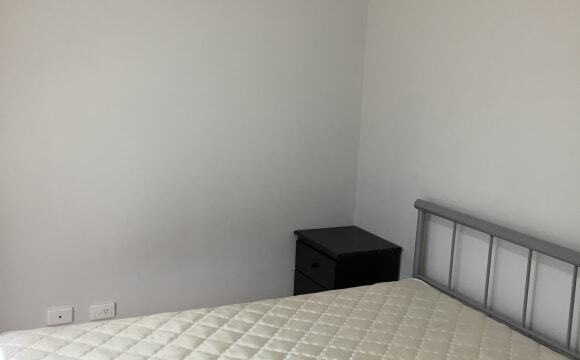 We are a couple looking to rent out one of our bedrooms. The bedroom is furnished and has a large BIR (the decoration can obviously be removed, if you like). You will have your own bathroom and toilet. The bathroom is a little dated, but spacious. The rest of the house has recently been renovated. We have two living rooms, so there will be plenty of space for privacy or bringing visitors over. Our kitchen is fairly new and very spacious with an adjoining dining area. You can also make use of our large entertainment area with BBQ. 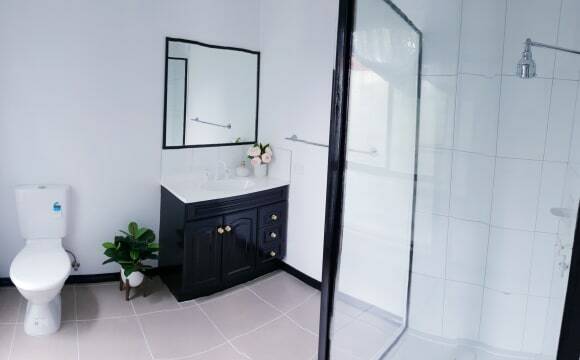 Other features are: Netflix, ducted heating and cooling, unlimited internet, washing machine, fridge, freezer, all bills included in rent, large garden, 20 mins by car to the airport, 32 minutes train ride to Southern Cross Station, house is 3km away from the Railway Station. $180 including bills and is negotiable. We have a dish washer, A/C, heating and ceiling fans. 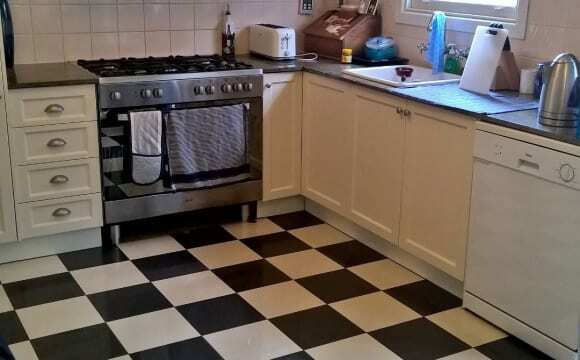 Fully furnished kitchen and laundry. Big backyard. Single story house located in a very quiet area. I can furnish the room with a single bed or you could bring your own furniture. The room has a built in wardrobe. About the property This Share House in great location. 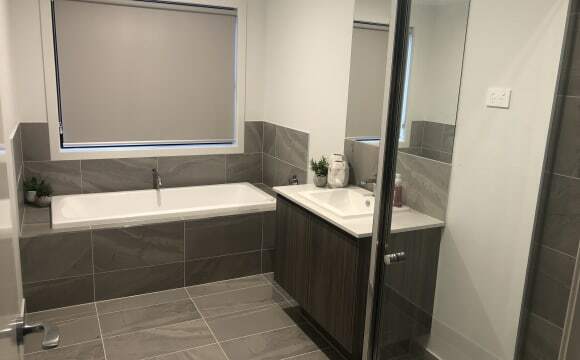 Bus stop just right infront and approximately 15 mins walking distance to Sunbury train station, shopping precinct, all other amenities, service stations, parks, great views to park. All rooms are private and secure with lockable door. Each room has lock on door with own code, built in robe, bed, and side table. The Share House compared with fully equipped kitchen and laundry facilities, as well as a great outdoor area with large decked alfresco area to relax and enjoy. Utility bills are included in the rent. Internet is available. 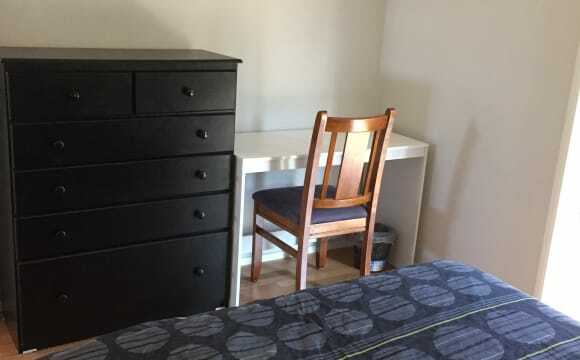 Rooms vary in price based on size and facilities - $225 Double Ensuite Room - (currently occupied) $200 Double Room single occupant / $300 Couple AVAILABLE NOW $200 Large Single Disability Access Room - AVAILABLE NOW $200 Large Single Room BIR - (currently occupied) Bond is equivalent to 2 weeks rent and rent is required 2 weeks in advance. Call for inspection. 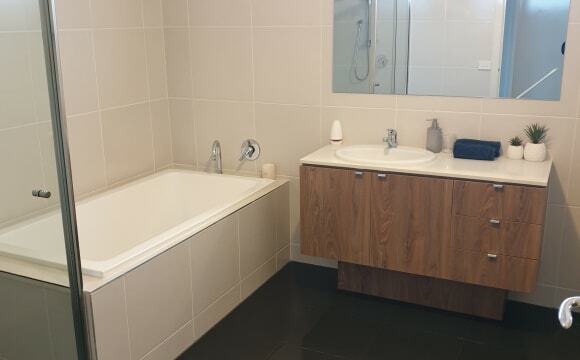 The house contains a bath, shower and toilet! Most kitchen amenities are already in place, but happy for you to make the space your home and provide more things. The lounge is for your comfort! Feel free to bring your vibe here. Downstairs contains the laundry. Internet, heating and aircon already in the house. Epic view from the balcony! Available to move in Now - 20th April Fully furnished, happy and no stress 3 bedroom home, neat and tidy with whitegoods and all the bells and whistles. 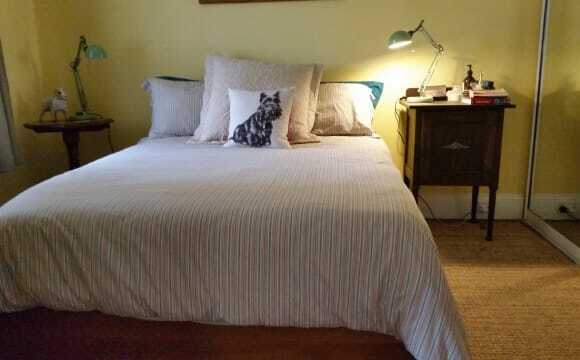 Large King Sized Bed, all Linen is also supplied if required. Unlimited NBN internet. Large living area and kitchen, a private bedroom, large and clean bathroom and a secluded and private backyard ideal to relax or entertain. Our place is in the heart of evrything you need shops, restaurant, medical center, groceries, bus and train station. 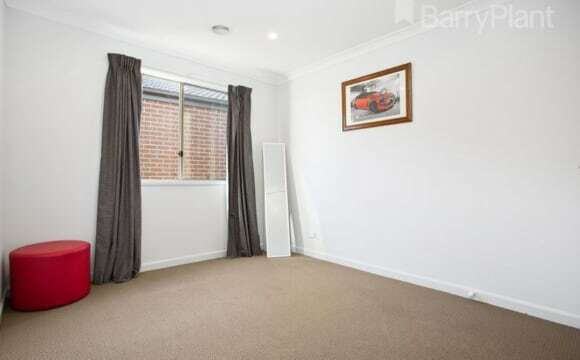 Few minutes from Sunbury train station, 37 minutes to city, and a very clean and quiet location. 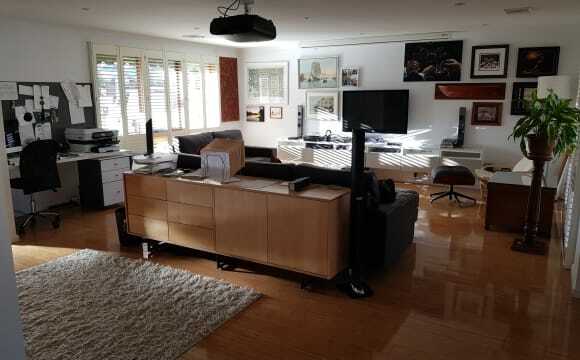 I have a spare room that I would like to offer to rent in Sunbury. I prefer to share with a mature professional woman. 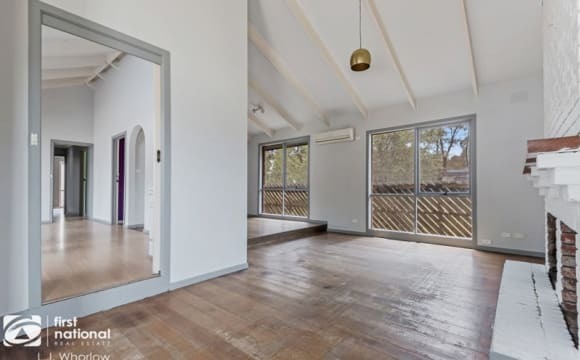 This house is very open plan with a new kitchen and freshly renovated living areas and bedrooms. You have your own bathroom and toilet. 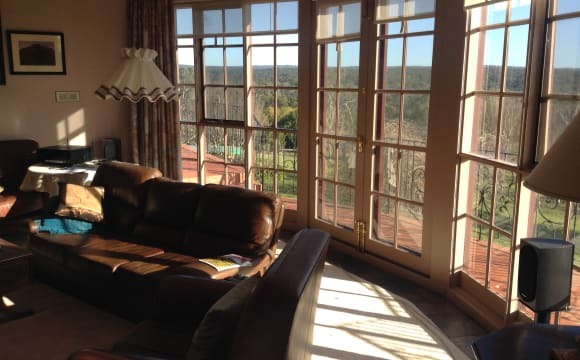 The room has a built-in robe with drawers and overlooks the rear yard, is furnished with a new double bed, bedside table, lamp and fan The kitchen is well fitted out and is very usable. The rest of the house is very comfortable. There is great wifi. There is plenty of off street parking and a bus stop just down the street. Sunbury is also on the metro rail line. This is a really modern and comfortable home. My 21 year old son also lives here. I'm a professional working man, I work away a little bit but generally home 7 days. $180 per week is negotiable.